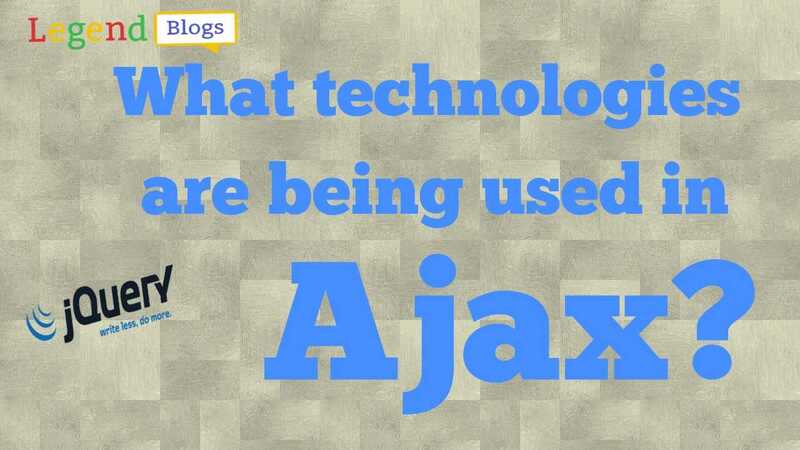 AJAX was made popular in 2005 by Google, with Google Suggest. It is an algorithm with 'old' technologies similar to the Dynamic Html. 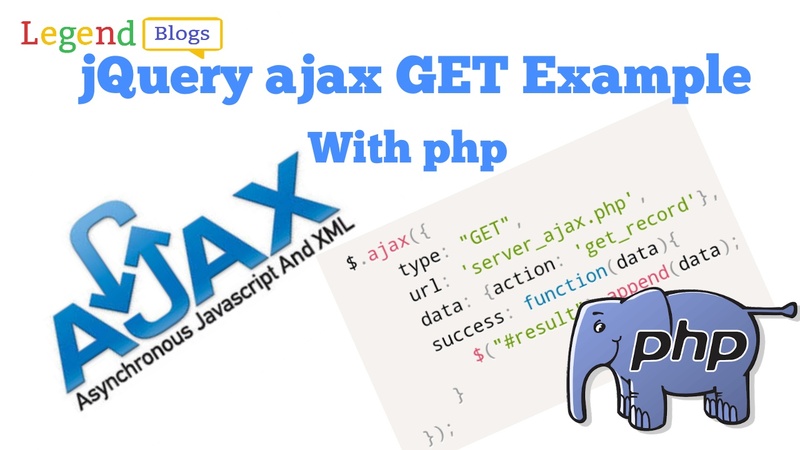 Ajax allows to create server connections in the background while a user is interacting with a Web front-end. 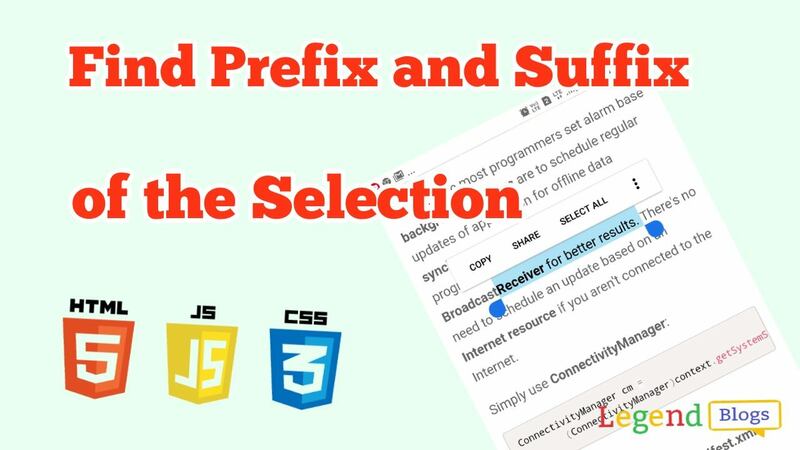 These connections can be created asynchronously, which means that the user need not wait until the server replies. XHTML stands for EXtensible HyperText Markup Language. 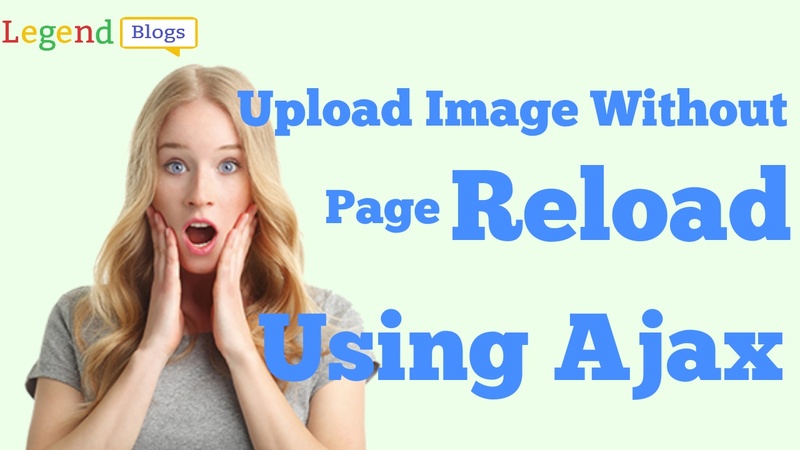 These technologies are used for displaying content and style. It is mainly used for presentation. CSS is independent of HTML and can be used with any XML-based markup language. 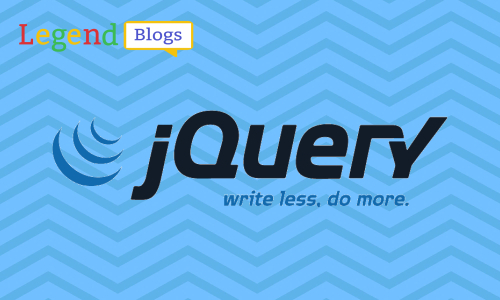 The browser creates a Document Object Model (DOM) of the page. It is used for dynamic display and interaction with data. For asynchronous communication between client and server. For more visit next page. 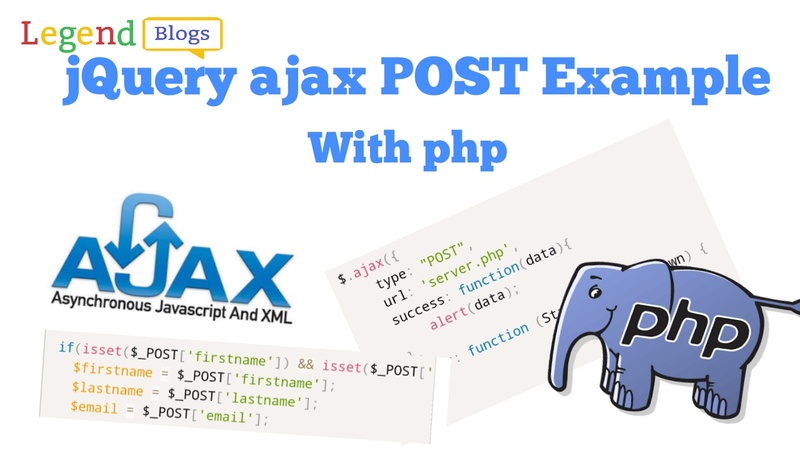 The XMLHttpRequest object can be used to request data from a web server. 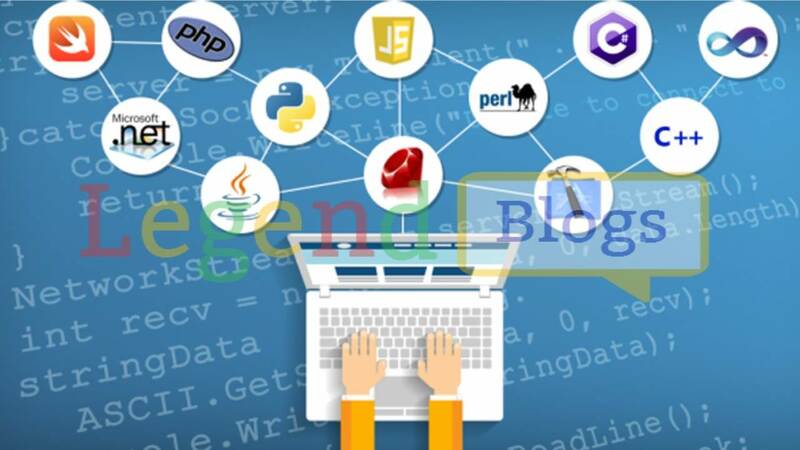 JSP (Java Server Pages) and ASP (Active Server Pages) are two of the commonly used server side scripting languages. JSP have access to the entire family of Java APIs, including the JDBC API to access enterprise databases.